How cool! I’d love to try it because I want to give dates a second chance. I’ve only had one and it was NOT a good experience. You know I trust anything you stand behind! It sounds delicious! 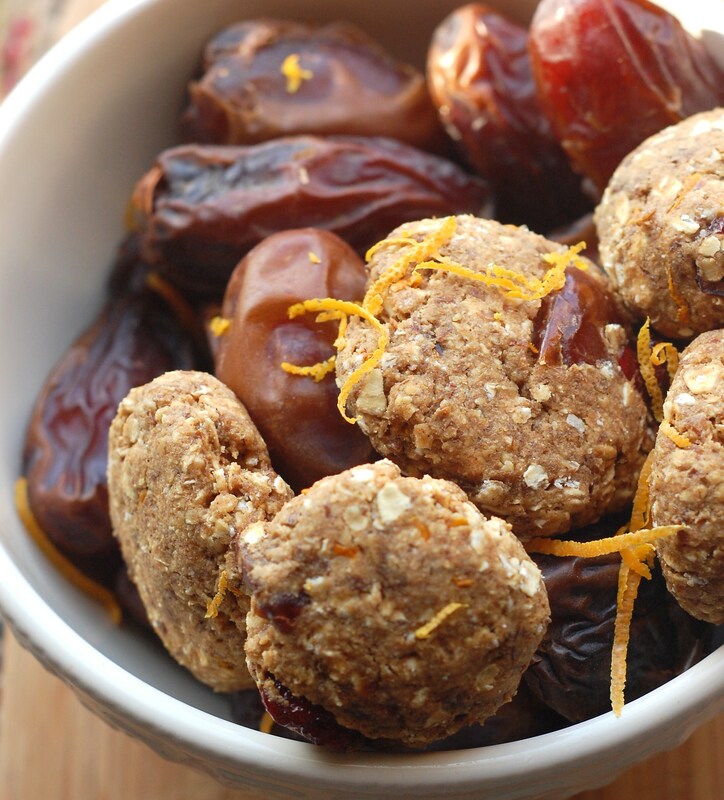 We are huge fans of dates here. I best that would be good in rice pudding with dates! Now I am craving dates! I would try it drizzed on my oatmeal. I absolutely love dates! When I lived in Israel, I’d buy a huge bag of locally grown dates and eat them really quickly. I would totally just use that in cookie recipes and oatmeal fo shoo! I’d use a out-DATED oatmeal recipe! haha and add dates plus the syrup. lolol. and I just put it in my blog post! I would use it to try the Orange date Cookies recipe. They look absolutely delicious! First, I would buy a million jars of date syrup. Then, I’d poor them in HUGH JASS swimming pool. And then, I would proceed to swim in my HUGH JASS swimming pool filled with delicious date syrup. Who needs a swimming pool of money when ya have date syrup? OOHHH I could so see my self with this stuff. A lovely “breakfast date” with some pancakes & scrambled eggs in front of my fireplace! 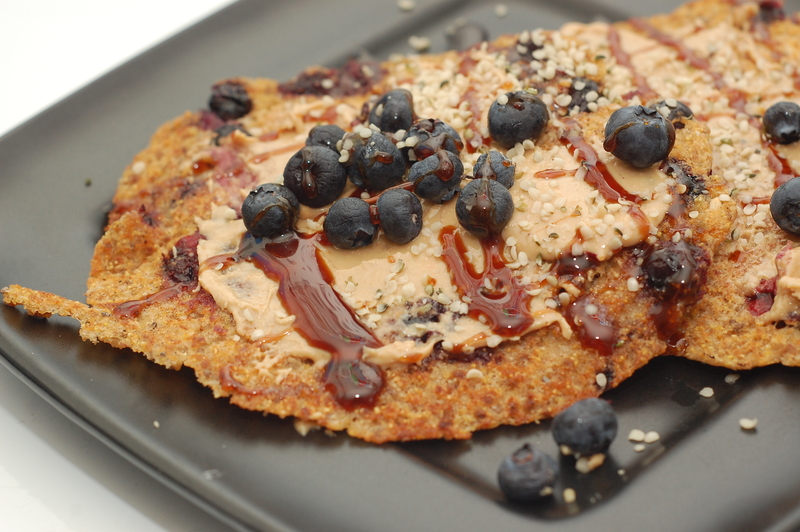 That just sounds heavenly to me:) I do love some pancakes! I have been wanting to try date syrup forever!!! 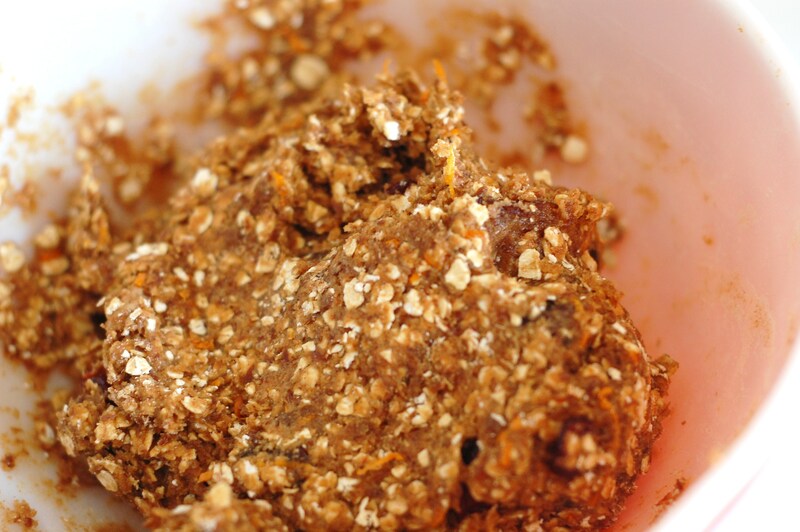 I think that it would be great in homemade granola, granola bars, smoothies, homemade nut milk…pretty much anything! So exciting! I’m pretty sure I would make your date cookies with this syrup!!! Oh I’d LOVE to try this stuff. 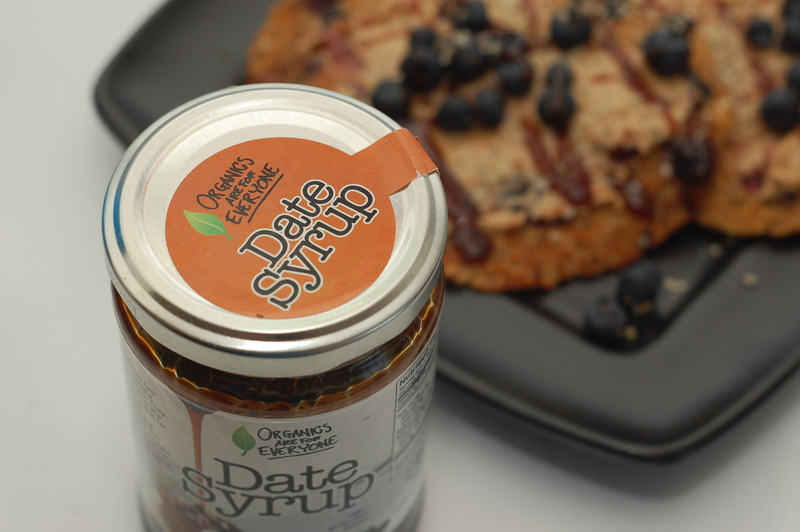 Dates are the bomb, so obviously…can you imagine how good a syrup-stuffed date would be? I die. 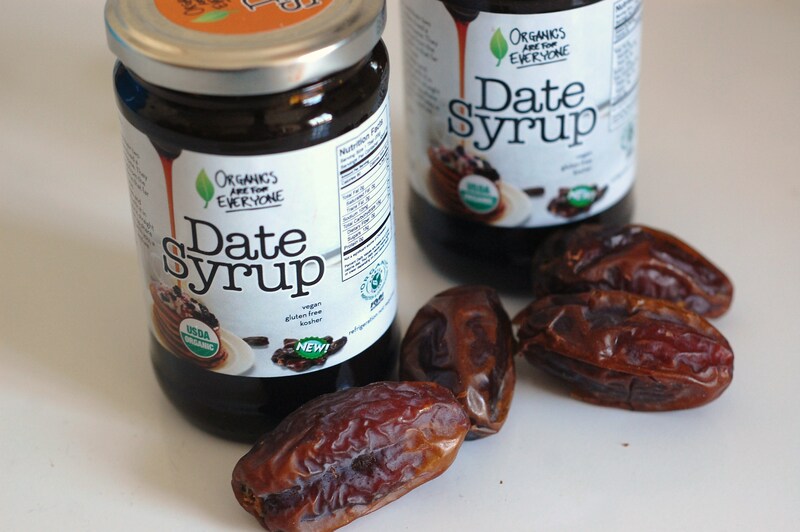 I’d love to win a bottle of date syrup! I’ve never tried it before but I love dates. I’d use it in many ways like drizzled on oatmeal or pancakes, in cookies, or smoothies, or granola…the possibilities are endless! You know, I actually have seen date syrup … not this one (I’m not even sure if I can have this one! 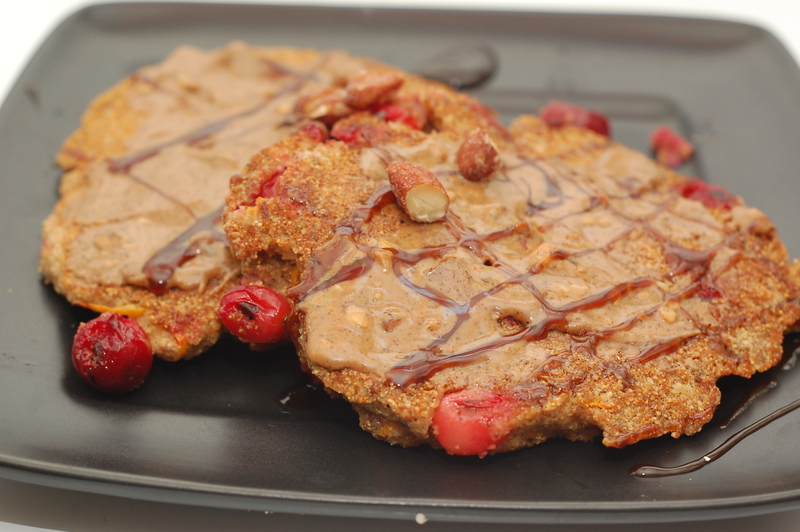 ), I don’t think, but I wondered what on earth I was supposed to do with date syrup! Replacement for maple syrup? Duh. I’d never even heard of date syrup before you mentioned it!! I’d love to win some! I love dates! I’ve never tried date syrup so I’d love to win some. 🙂 I think it’d be good mixed in with some peanut butter or almond butter and then drizzle it on some oatmeal or pancakes. 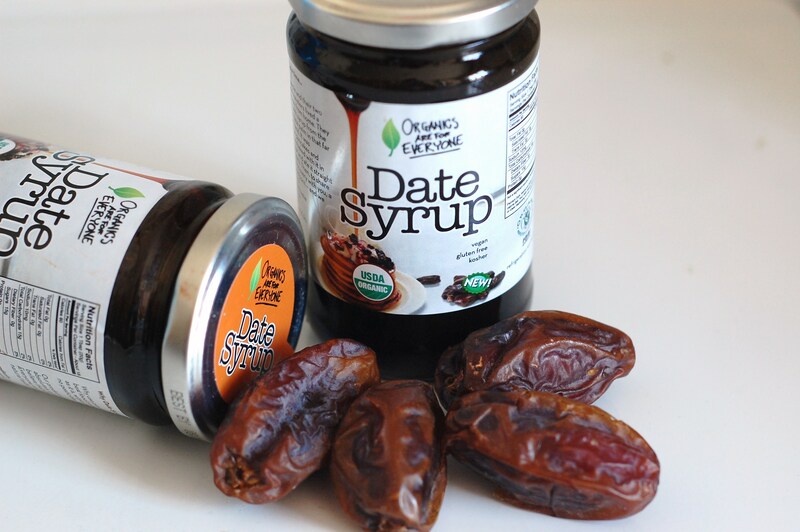 Date syrup…send me some please! I have been CRAVING pancakes, and I can’t imagine anything better than a thick stack with some of this syrup dripping down the sides. What a treat this would be! Thank you also for all the nutrition facts about dates. I had no idea they have so much potassium! No wonder my body craves larabars after working out. I hope you had a lovely weekend. Please have a happy and joyous week! THAT DATE SYRUP IS MY DREAM COME TRUE!!!!! I love wafffles! 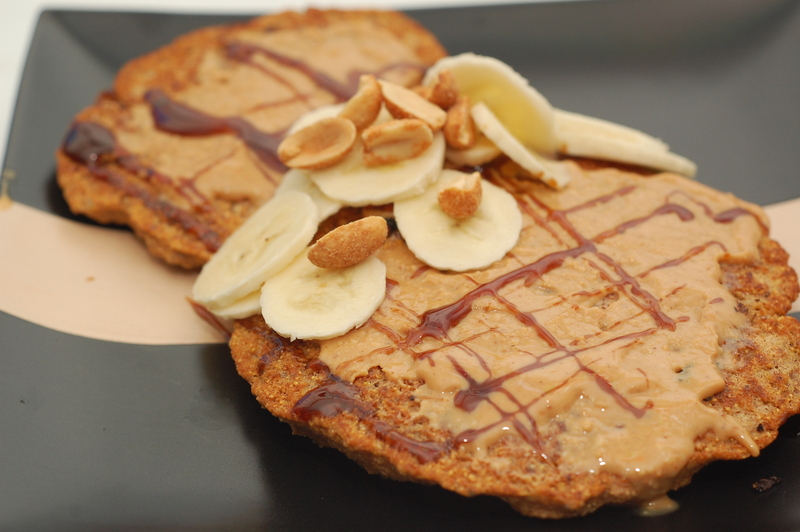 This would be the perfect topping to add some serious deliciousness to a plain jane whole grain waffle. 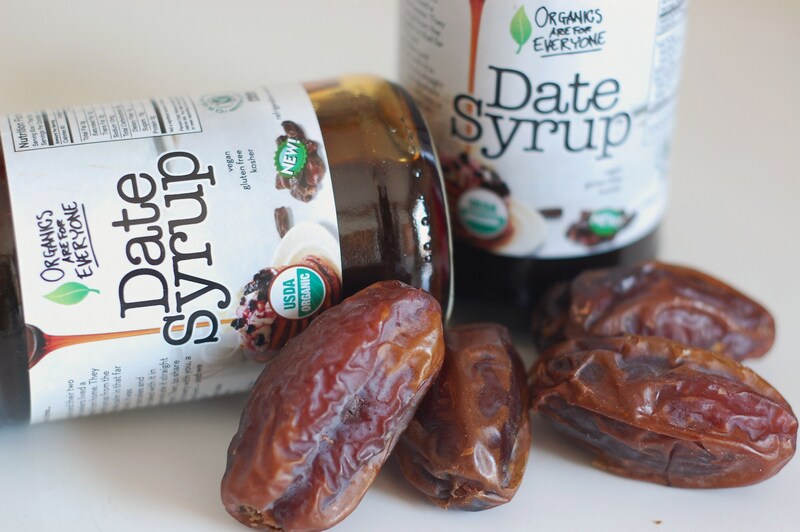 I love dates but i’ve never heard of date syrup… I bet it would be good as a molasses substitute! I would honestly die for this date syrup. YUM. I love dates more than anything and would love to just drizzle this over some vanilla custard..mmmmm! I would love date syrup! 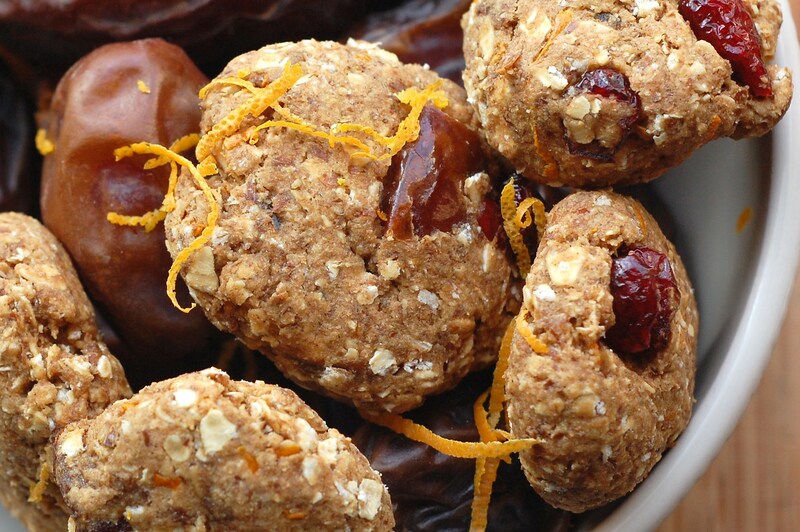 I’ve only tried dates one time, and it was marvelous, especially with OB. I would just only eat date syrup, and maybe swirl it on errrrthing. I especially like the date bars. Date syrup would be delicious drizzled over scones or pancakes. Great giveaway… and love your blog! 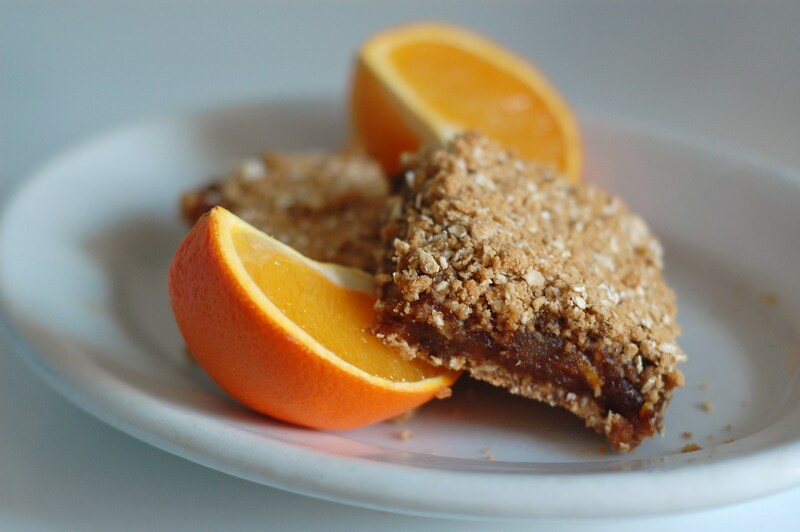 I would use the date syrup to make a breakfast/snack cake. It sounds like an interesting product.